Why the name change? “At this point I felt I needed a more international name that fits in all my circles, from Toronto to worldwide, and music to fashion. CIQ was a cool underground music name, but I felt that it was limiting when it came to international appeal, and my current career direction. 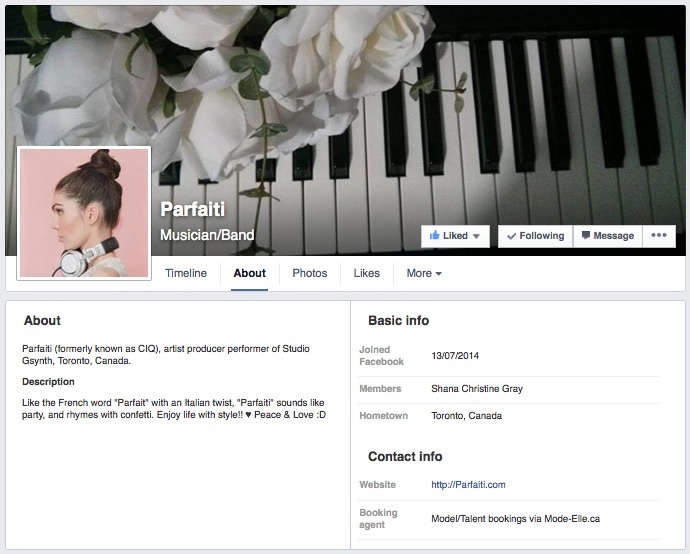 Parfaiti is far more international and represents all sides of who I am.” From her French heritage and Canada’s bilingual audience, to her roots in Toronto Italian music dj culture, worldwide connections in music, arts and fashion, travel influences, and even her background in classical piano and violin, Parfaiti seemed to be a good choice. 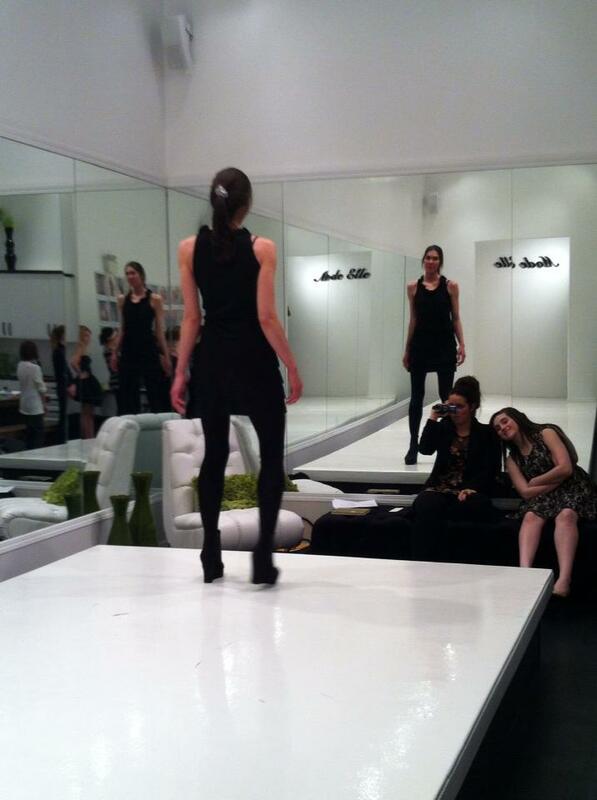 Scouted at a mall just a few months ago, Shana is about to do her first few fashion photoshoots. In the next several weeks, Shana has three fashion photoshoots lined up with top fashion photographers who work with fashion magazines in top markets worldwide. 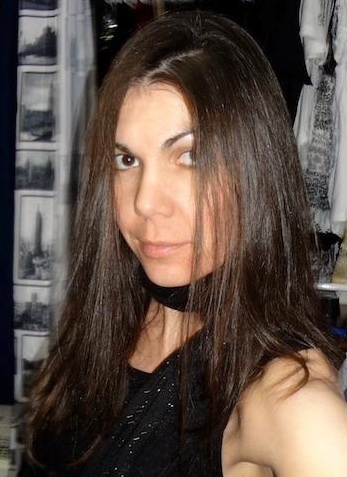 Shana is on twitter at @shanamodel and @gsynth and will be attending CMTC in Toronto in May 2013 to meet worldwide agents. She will be represented by Mode Elle (personal manager and mother agent). In between travel and balancing a weekend job working with youth, CIQ has been in the studio working on a list of new creative apps and tracks. “I follow my heart,” CIQ explains. She worked years of freelance creative work in both USA and Canada since she left home at the age of twenty to take on creative projects at arts schools, jobs and in the music and entertainment industry. There aren’t many stones she’s left unturned. “I’ve done just about everything creative by now, between schools, jobs and freelance projects over the years.” Most the steady jobs she’s worked also offer a great deal of creative opportunity and freedom. What motivates her the most is the people she’s with for the journey, and of course from a practical sense, the work she enjoys the most, coupled with a rewarding paycheck, perks and lifestyle. It has four twitter sites (for music, studio, DJing and app), two youtube video channels (music and studio), streaming music and potential for free downloads, extensive photo albums of worldwide travel, news articles, song lyrics, fun personal pictures, two facebook sites, a thank you letter from CIQ, and an exclusive special access section, which is in process and basically limitless in its ability to grow and change with CIQ and her friends and audience. Putting it out as a free beta gives her a chance to try out features to see what works best, but it also gives her an opportunity to create an exciting app for a mobile platform that can keep up with current technology as it evolves. Right now the app has two fantastic streaming remixes CIQ has done which have proven to be favourites online so far. She hopes to share at least one new free track in the very near future, plus lots more music after that, and she has some exciting creative plans for the special access section. 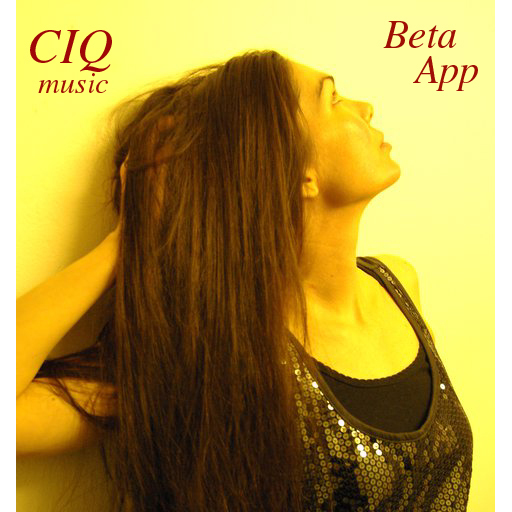 The CIQ Beta App can be downloaded at CIQApp.com and is compatible with many platforms including iphone, ipad, blackberry, android, nokia, windows phone 7, bada, and even computer browsers. So what are you waiting for? Go get yours right now! It will soon be available in stores.